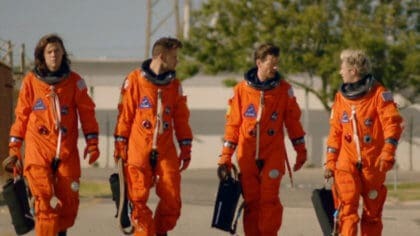 One Direction set new world record in the US! Not content with simply breaking records, One Direction are now making new ones as well! 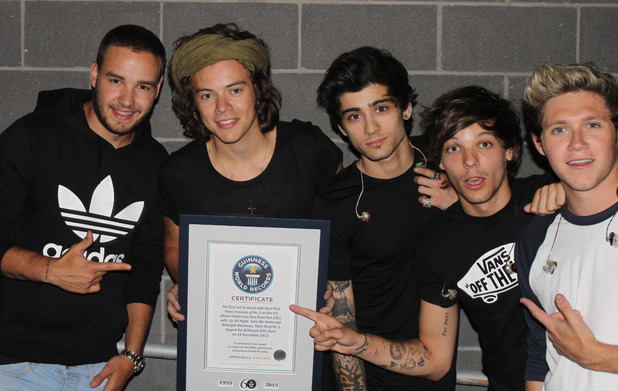 The boys have stormed straight into the latest Guinness World Records book after they became the ‘First act to debut at No. 1 with their first three albums’ in US chart history! Even artists like Elvis and Michael Jackson haven’t managed that! Niall wins first solo Music Award! Did you see this during The Voice?! See all The BRIT Awards winners! “This really is one of our proudest moments, both for us and our incredible fans,” said Niall Horan, making the surprise announcement on stage in New Jersey. The X Factor finalists first topped the charts with their 2012 debut album Up All Night, following up a Number 1 later in the year for Take Me Home and another last December for their latest record Midnight Memories. 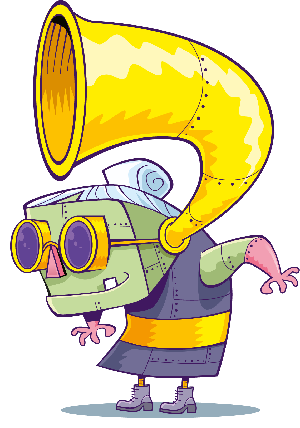 Chances are, their next album will go to Number 1 as well! Niall's DYED his hair & fans can't cope! 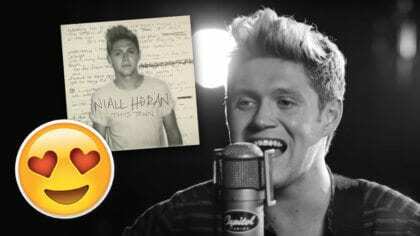 Listen to Niall Horan - This Town! Harry Styles' present to NASA! 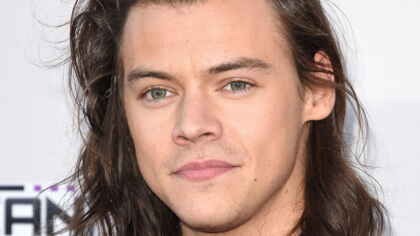 Harry Styles signs a solo deal!